Gardening Goodies For HerLS31Need a gift for a garden lover? 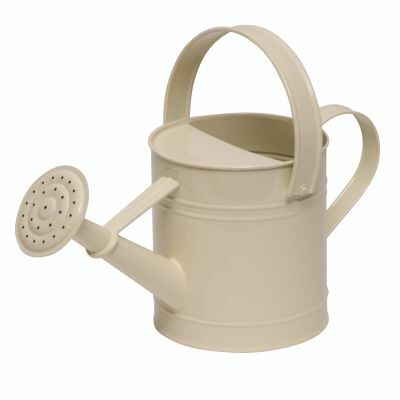 This beautiful cream watering can packed with creams and soaps to pamper her after a hard days gardening is a great gift. 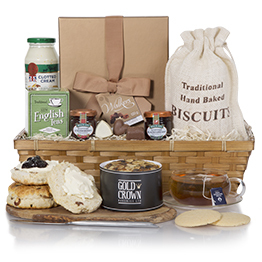 Also comes with pretty floral gloves and some delcious chocolate biscuits to complete this delightful gardening gift. Need a gift for a garden lover? This beautiful cream watering can packed full with creams and soaps to pamper her after a hard days gardening is a great gift. 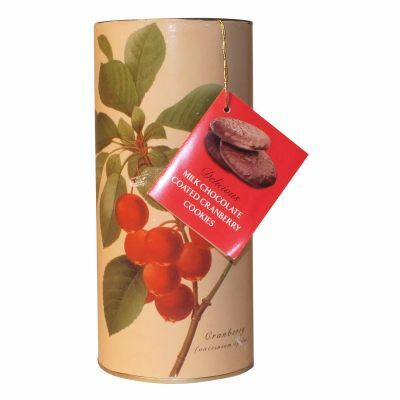 Also comes with pretty floral gloves and some delicious chocolate biscuits to complete this delightful gardening gift. 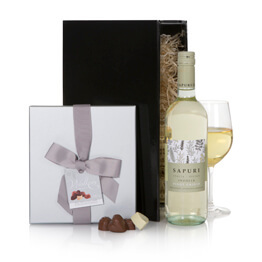 Ideal for Christmas and Birthdays! Need a gift for a garden lover? 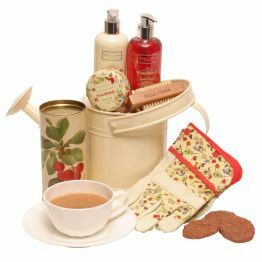 This beautiful cream watering can packed with creams and soaps to pamper her after a hard days gardening is a great gift. 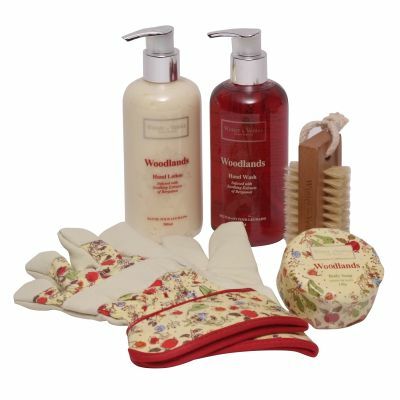 Also comes with pretty floral gloves and some delcious chocolate biscuits to complete this delightful gardening gift. 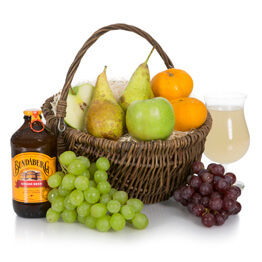 The recipient was delighted with this Hamper and it make a great change from food or drink. This was a gift for my sister in the UK. She was extremely impressed with the quality and presentation of the products. She especially liked the skin care products and the delightful watering can - she says it is too good to use ! It is highly likely I will use this site again. Thank you from New Zealand . My friend was puzzled when she received a parcel that said "watering can" but thrilled when she found that it contained some lovely goodies! 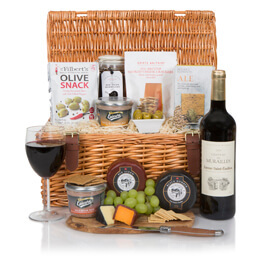 It is good to have a choice of gifts from a range of gifts - not only food and wine but other treats as well. This was a gift for my daughter's birthday and she absolutely loved it. She likes to garden and the combination of garden tools and personal hand care was brilliant. Everything was useful and good quality. I'm so thrilled that it was the perfect gift. My relative was very pleased with her gift. The package arrived on the day it should have and the content was excellant. Very good value for money. Thank you very much. Excellent service and value for money. Very pleased.